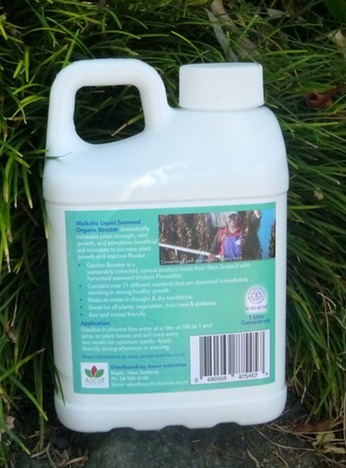 Buy Waikaitu Liquid Seaweed products to have healthy soil, abundant crops and help remove a invasive 'Weed' from our waters. 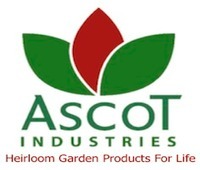 Created for any home gardener who want's to feed their growing food crops with all the necessary trace elements to get the best quality fruit, vegetables, lawns and flowers that are healthy and organic. Just dilute in a spray bottle and spray on leaves or on the soil. 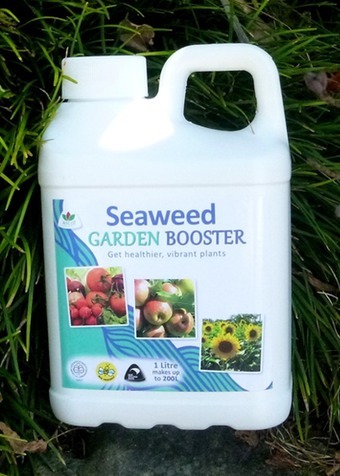 Waikaitu Garden Booster is a 100% Organic extract of Undaria Pinnatifida seaweed (an invasive species), harvested in Marlborough Sounds New Zealand and provides a full range of natural compounds and trace elements. It can be used on any plant to boost health, nutrition and growth rates. Safe around pets and children. 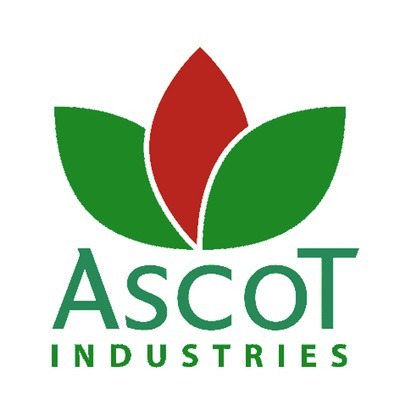 Can be sprayed together with soluble fertilizers. Apply at any time of the year. Also available in commercial quantities of 10, 20, 200 & 1000 litres.